Niall Acott’s studio in Maidstone – NJA.me.uk – Great for all kinds of music and production projects. Niall can do “in studio” or “OB”, whatever you need. 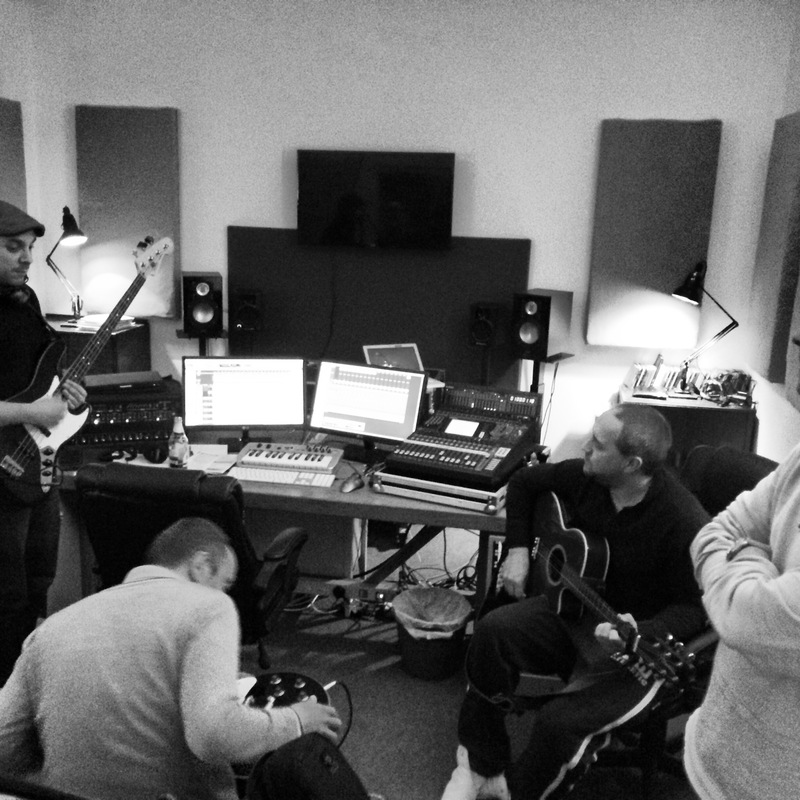 Just this last weekend we did some work at NJA.me.uk – Electric Drums, sequencing, accoustic & electric guitars, vox and keybdoards. Great.